John Wayne Airport is thrilled to announce the November 15 launch of its Helping Hands personalized travel assistance program. We understand that traveling through an airport can be a difficult experience for individuals with hidden disabilities, such as Autism. 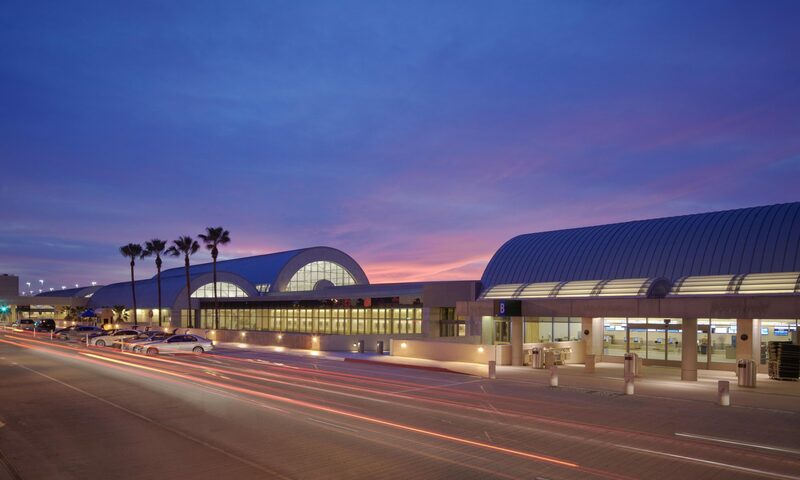 To ease some of the stress associated with airport travel, our John Wayne Airport Helping Hands team is ready to assist. Help guide travelers through the arrival, check-in, security and boarding processes. Schedule a pre-travel tour to help prepare for the trip. We will also provide an optional yellow bracelet which will help inform Airport employees that a little more time may be needed to prepare for check-in and security screening, and that extra care may be required to make your way through the Airport. Travelers may arrange for Helping Hands assistance prior to their trip by calling us at 949.252.5200, or when you arrive at the Airport, visit our Information Booth in Terminal B on the Arrival (lower) Level near Baggage Claim, or dial “0” from any Courtesy phone located throughout the Terminal. Helping Hands can also be reached via email at info@ocair.com. This special service is provided at no charge and is available daily from 6 am – 11 pm. For more information, please visit the Helping Hands program page.